On February 22, the brudders of NCS New Canaan will gather as a community of men for some fellowship and fun. 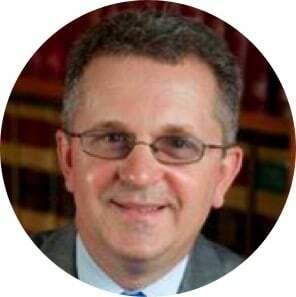 We will welcome Peter Scalzo, a Danbury attorney who is entering his 14th year of a cancer journey. He calls his talk “Hope in the Midst of Suffering”.